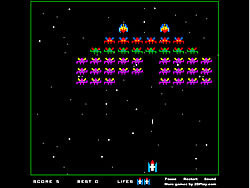 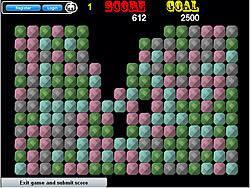 Crystal Lines Game - ArcadeGames.com - Play free arcade games. 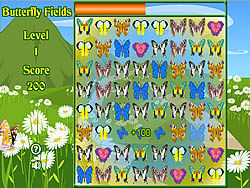 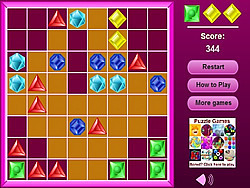 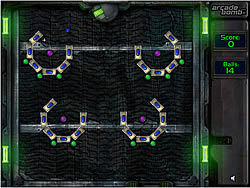 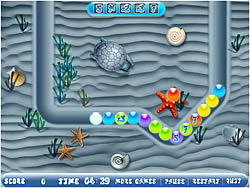 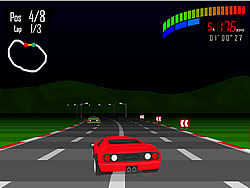 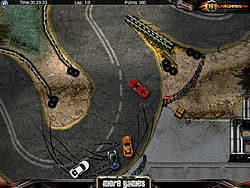 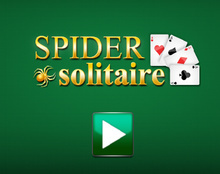 Crystal Lines is a kind of match 3 game in "Lines" style. 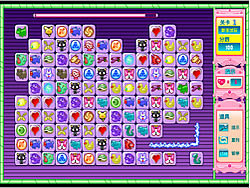 You need to move color crystals to compose 3 or more of similar items in row and remove golden tiles under them. 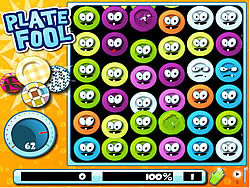 Your task is to remove all golden tiles from the board.